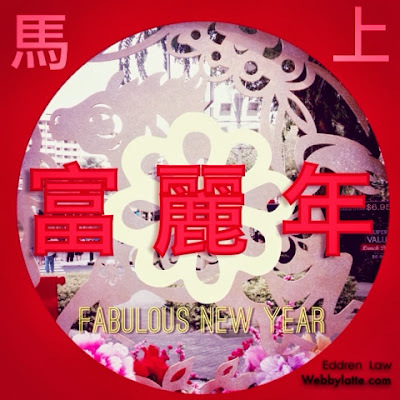 WebbyLatte.com, Eddren, would like to wish you a Happy and Prosperous Chinese New Year. May your dream come true !!! 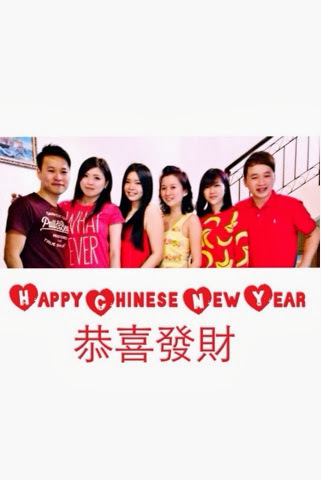 Happy always and stay HUAT arkk!! !